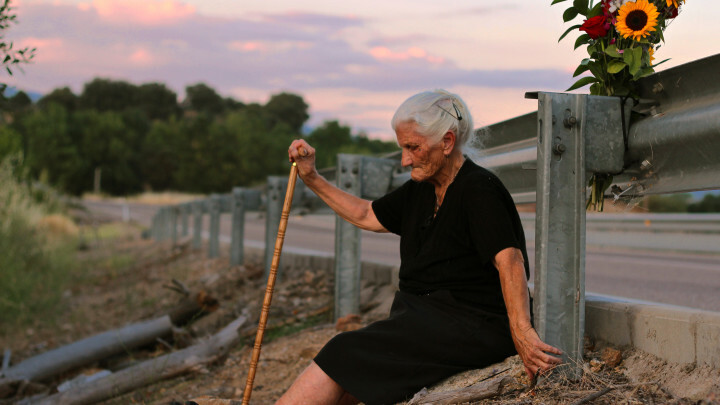 Documentary /	The Silence of Others /	USA, Spain /	2018 /	Language: Spanish /	Subtitles: English /	95 Min. 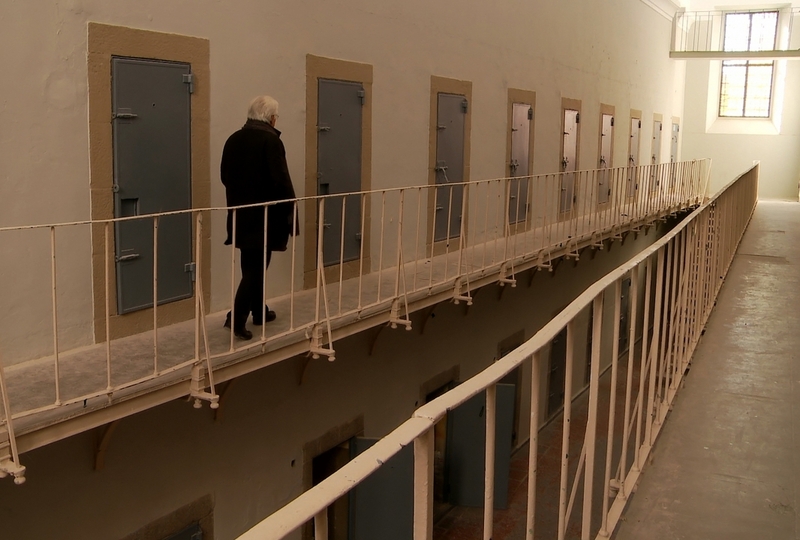 After more than 40 years of Franco regime, in 1977 the Spanish Parliament passed an amnesty law that not only guarantees the release of all political prisoners, but also prohibits any prosecution of dictatorship crimes. The law, which still applies today, ensures that the man who once tortured José Galante now lives unmolested only a few metres away from his own home. It also ensures that people have to mourn their parents at anonymous mass graves, that mothers and fathers still don’t know where their stolen children live today, and that survivors have to walk streets, named after their tormentors, everyday. José Galante, along with other victims, begins to fight for the criminal investigation of the atrocities, and in the process has to face a society in which forgetfulness and repression are indelibly etched in the national identity.